alaTest has collected and analyzed 31 reviews of ASUS ZenBook UX3410UQ. The average rating for this product is 4.4/5, compared to an average rating of 4.1/5 for other products in the same category for all reviews. People are impressed by the design and battery. The usability and screen are also appreciated, but the touchpad and keyboard get mixed reviews. We analyzed user and expert ratings, product age and more factors. Compared to other products in the same category the ASUS ZenBook UX3410UQ is awarded an overall alaScore™ of 89/100 = Very good quality. Snazzy. 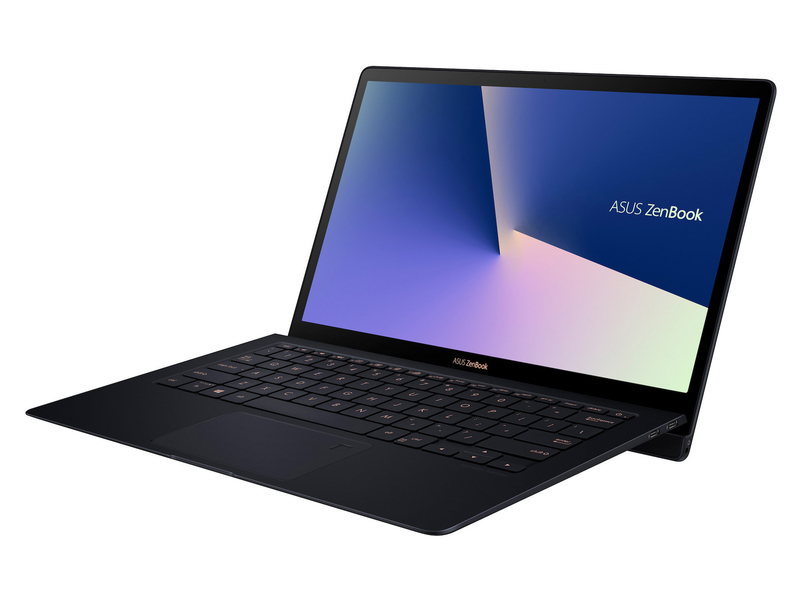 With the ZenBook UX3410UQ, Asus delivers a sub-notebook in the 13.3-inch format that brings a 14-inch display. The computer scores with good features and a long battery life.